If you’ve ever wondered who goes off into a corner and reads all the fine print in teeny tiny type on contracts, wonder no longer. I’m that gal. I also know that my contract nerdiness puts me in the minority. You probably find contracts terrifying. However, contracts just define the boundaries of your relationship with the other party. They are there to say what you expect from each other, what the ideal outcome will be, and what happens if something gets off-track. You might shy away from creating a contract because you are afraid that your clients won’t sign a big long agreement. You might be afraid that it will scare them so you see a contract is a liability, not an asset. If you take anything away from this post let it be this: that’s big ‘ol myth. Yes, you can present your contract in a way that scares people off. But you also can present it in a way that builds and strengthens your relationship. It’s also important to remember that you are the professional and that your clients are coming to you for guidance. They want you to hold their hand, tell them how you work, and outline to them what you are going to do. They want you to spell out what the process will look like. This is exactly what a contract is for. 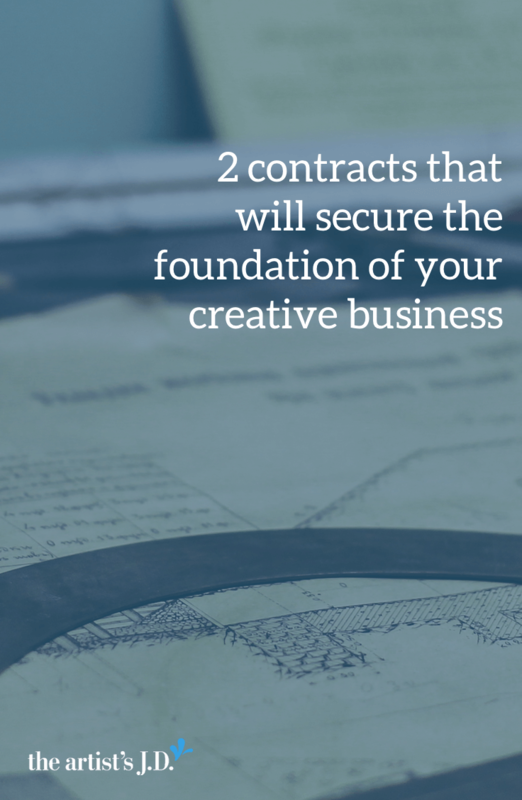 Contracts also help make sure you get paid, aren’t taken advantage of, and protect your creations. 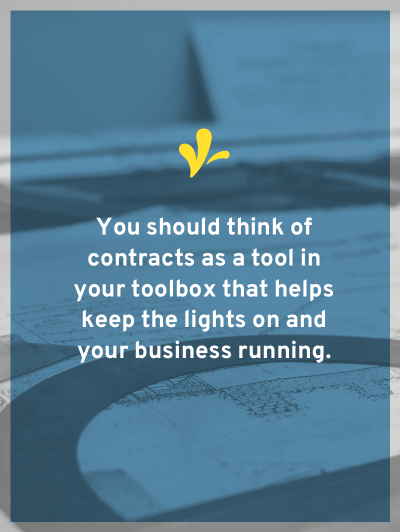 You should think about contracts as a tool in your toolbox that help keep your lights on and your business running. Have you ever laid awake in bed for half the night fretting about cash flow? I know I have. Having a solid contract in place with your clients/customers can help make sure that you get paid for your work. And getting paid, is what keeps the cash flowing in. Which means your panic attack at 1 am can be about something else, not cash flow. I could give you a whole list of items to include in your contract, but I think the following are the most critical. There’s a contract term called “mutual consideration”. This is a fancy way of saying that to have a valid contract both of you need to give something to the other party. This can take on many forms; it might be that one of you is providing services and the other giving cold hard cash. Or it could be that you allow someone to use your photos on their blog in exchange for publicity. The bottom line is we need to define what this exchange will be and what is and isn’t included. At some point, the other party might ask you for a task outside the original scope. Because of this, it’s important to outline how this agreement can be changed. For example, say you agreed to write copy for two sales pages. As you work together they realize that they’d also like you to write the about page for the website. How do you deal with that scope change? Do we need a new contract? Or can we add an addendum to our current one? How will you solve a dispute if you can’t agree on what the contract says or if one of you isn’t living up to the promises you made in the contract? 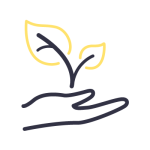 Do you have a mutual friend that you want to listen to your cases and then make a decision? 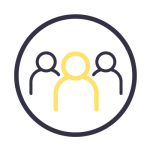 Do you want an outside third-party, like a mediator, to be the one to make the decision? Do you want to sue first and let the lawyers ask the questions? While we hope that the contract will be a success, sometimes it’s just not a good fit and you need to get out. So you should outline how the contract can end. It might be that either of you can end the contract for any or no reason with 30-days notice. Or you could end it with 10-days notice if one of you fails to live up to your end the exchange. If you are collaborating, you might be co-owners. If you are the artist and they are giving you cash, you might retain the copyrights and only grant them a license to use your work. If you really want a gold star and look like a pro, you can throw some contract boilerplate in there as well. 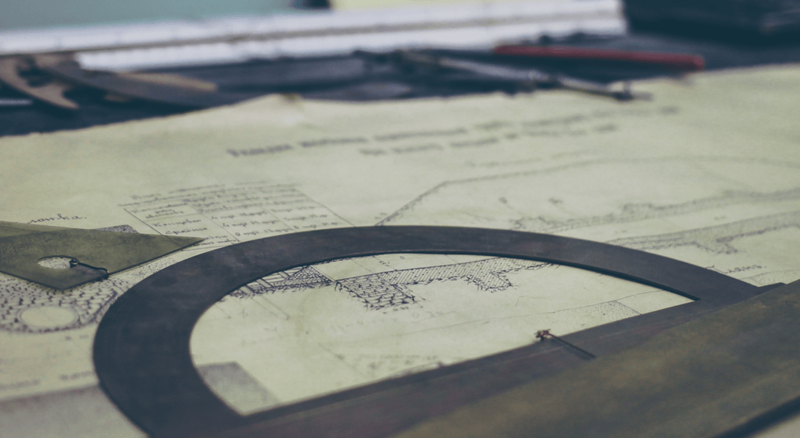 What happens when you hire a virtual assistant, a web designer, or a social media consultant? 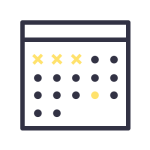 Some of these professionals will have their own contracts for you to sign, but many times you’ll be asked to provide a contract. 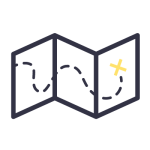 All of the items that we discussed for your client contract should be outlined here as well. In addition, you should make sure that you are hiring them as an independent contractor and not as an employee. (That is if they pass the independent contractor test.) This assures that you are not responsible to pay their taxes or provide benefits. 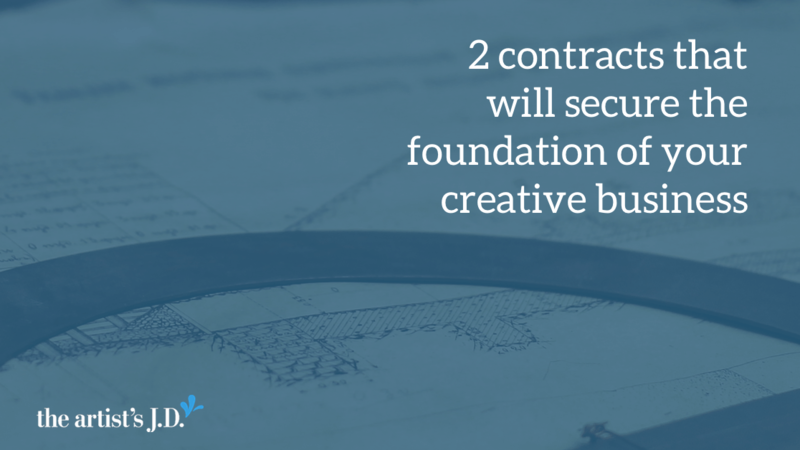 Having these contracts in place are two simple things you can do to secure your creative business’ foundations. Because you deserve to be sleeping at 1 am not having a panic attack about cash flow. Do you have these contracts in place? What are your fears around contracts? Let me know in the comments.